Fila Releasing 90s Design ‘Overpass’ Capsule Collection - The news, articles, reviews, comments, prices of laptops,cameras, mobile,tablet,,multimedia,printer,scanner. Sportwear company Fila have just announced that they will release a new 90s inspired capsule collection following the success of their recent collaboration with the Agenda trade show. The trainer design they're releasing is named Overpass and is actually a reissue of an old 90s style which first debuted back in 1993 - 90s style is making a big comeback and this is just one of many recent re-releases. 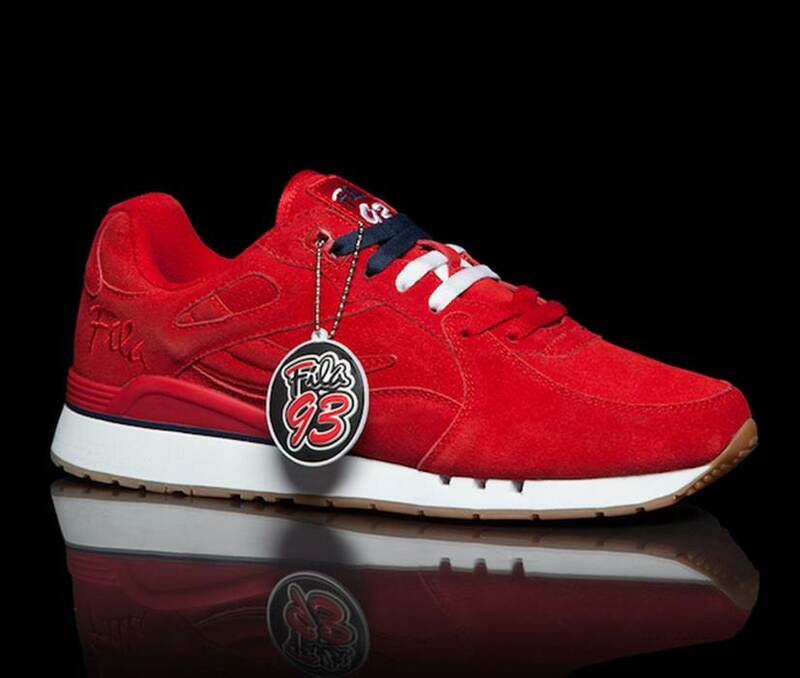 The trainer will be available in three simple shades - red, navy and white, all created in a luxurious suede finish. During the Agenda trade show, those in attendance were gifted the trainer design along with several other limited edition clothing items including t-shirts and sweat pants. Commenting before the event, Fila stated: "FILA and AGENDA are proud to announce the launch of AGENDA x FILA Capsule which will be exclusively releasing at the Agenda Tradeshow Vegas, February 17th, 2014. This capsule will not go to retail, but will be gifted to select press and VIP attendees. This capsule is comprised of unique product, including the Overpass Runner, sweat pant, tee, wristband, and bucket hat. 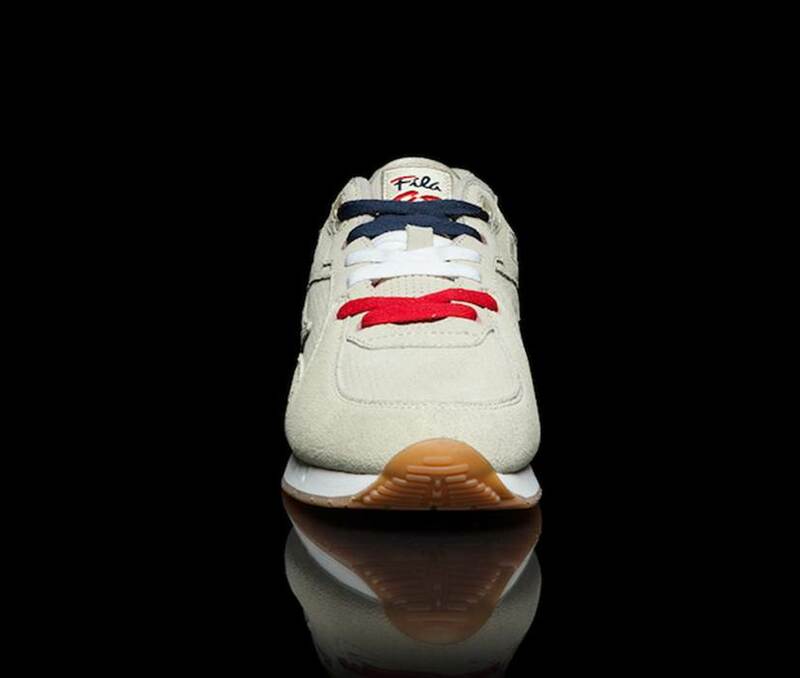 All of these specialty pieces that make up this capsule were collaboratively designed by both the AGENDA and FILA teams, in celebration of the tradeshow partnership." Due to the big success story when the Overpass was released at the trade show, Fila have now opted to bring the design to retail to celebrate the big demand. 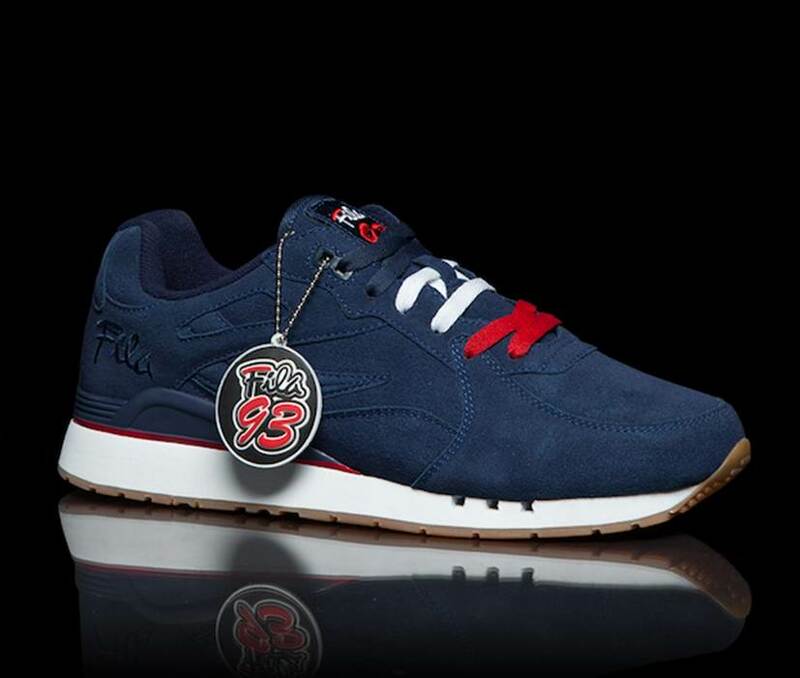 The Overpass will go on sale from March 6th via the Fila.com website and through various other Fila retailers, costing $75.00 per pair.